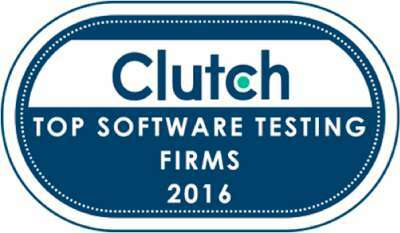 Qulix Systems was named Top QA Vendor according to the research conducted by Clutch, leading ratings and review firm. The aim was to define companies which deliver best QA services and business results for their clients. Analysts performed an assessment on over a dozen quantitative and qualitative factors, such as company experience, industry recognition, technical certifications, market presence, and positive client reviews. Qulix Systems initially started as a software testing company, so we are happy to be featured in the QA report along with Top UK Software Developers and other nominations. Please read independent Client reviews taken by Clutch to know more about cooperation experience with Qulix.